Dual stakes winner Miss Federer was set to head to the spelling paddock after Saturday’s Gr.3 Woburn Farm 2YO Classic (1200m), but her brave victory in the race altered those plans. 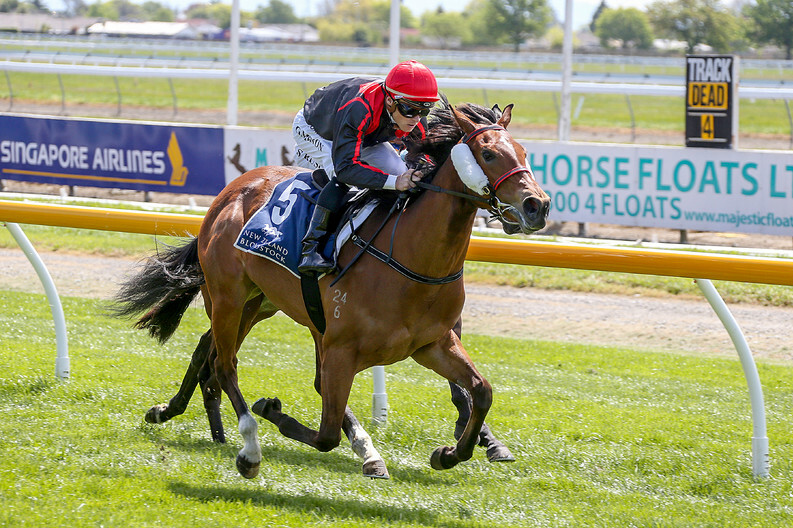 It was a great result for trainer Andrew Carston, who entered his filly in the race as an alternative to the Karaka Million 2YO (1200m) last month after she tailed the field home in her previous start at Ellerslie. “I felt like she deserved her chance to have a crack at a race like the Karaka Million. We went up there and the first run around Ellerslie was a complete disaster,” Carston said. Miss Federer has now returned to Stephen McKee’s Auckland property where Carston will assess whether she will press on to the Gr.2 J Swap Contractors Ltd Matamata Breeders’ Stakes (1200m) later this month. “I had her booked to go to Palmerston North for a couple of weeks off before I brought her home,” he said. “But after winning, I changed my mind pretty quickly and sent her back to Stephen McKee’s in Auckland. “She has had a couple of quiet days since Saturday, which she definitely needed after the run she had, but she’s eating everything that is being put in front of her, which is a good sign. 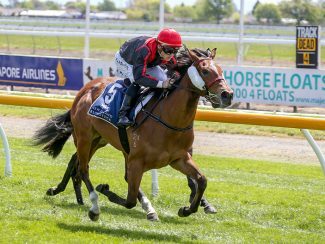 “I will go and have a look at her towards the end of the week and keep in touch with Stephen and decide whether or not we go to the Matamata Breeders’ Stakes.